I found MY LIFE AS A DOORMAT to be an easy, quick read, a perfect book choice for summer. Rose’s relatable angst is balanced with just the right dose of humor and a sense of hope for the future. 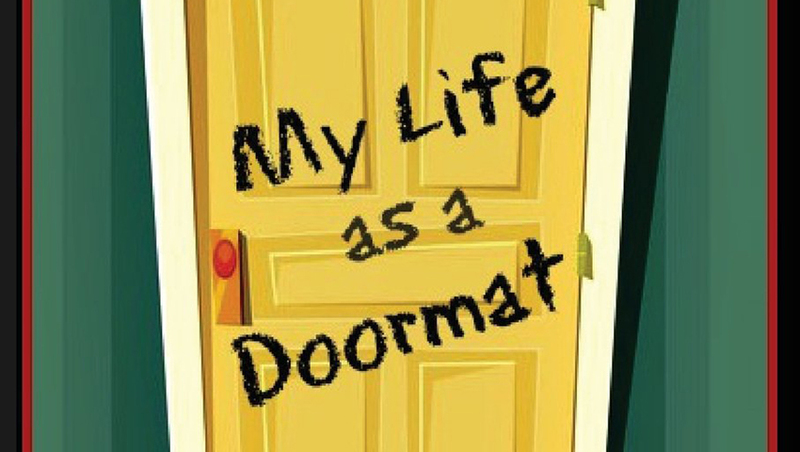 The reader is able to connect with Rose as she deals with doormat challenges on her journey into adulthood. If you’ve ever known any struggling artists you might recognize them in this very entertaining book. The author painted a very clear portrait of her characters and showed the struggles and growth of the main character. It’s an easy book to read and it is easy to imagine the scenes and players. It was a perfect pick-me-up on a grey winter day! Enjoy! What a delightful read. The story of a struggling actress in Manhattan in the early 1980’s truly reflects the vibe of the times. Decisions about career, friendship, romance, family, and life itself are dealt with in a poignant and humorous way that is meaningful to us all. You’ll love reading about Rose’s tribulations and triumphs as she navigates the urban jungle to make her name known. Can’t wait for the sequel. This book stirred up so many memories for me. Its written from the heart, but also with so much humor and originality. Please tell me this is just the beginning of a series. I’m emotionally invested in Rose and her journey. This is a book for all ages and walks of life because you WILL find a part of yourself in it.